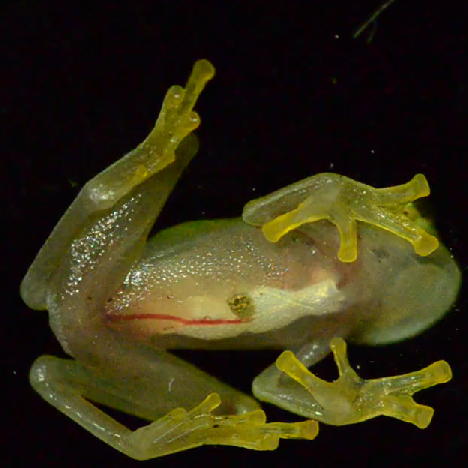 The video above poses an important question: “Ever wonder why they’re called Glass Frogs?” The answer is, never. It’s bad enough being on the subway when some goblin-man decides to take out his dirty hog and wave it around for all and sundry—now I have to deal with cheeky frogs showing me their gross guts too?? These little demons face eventual extinction due to the loss of their natural habitat, the rainforest, which is set to become a frozen yogurt store with cold-pressed juice bar in 2025. In the meantime, you can ogle their undercarriages.